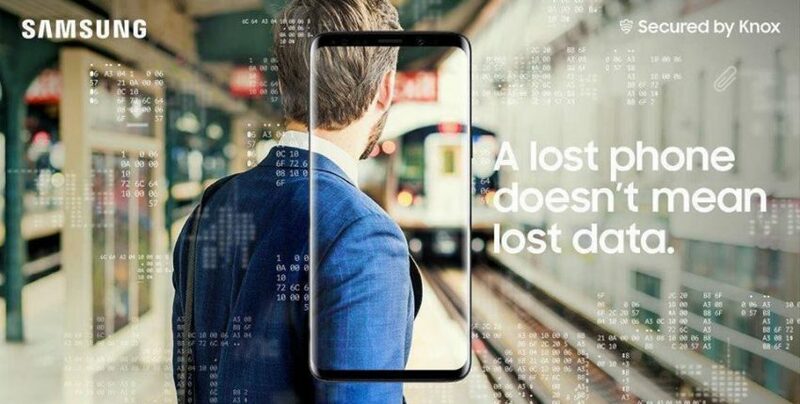 This new support allows Intune users to procure, configure, and manage Samsung devices such as the Galaxy S9 and Note 8 on behalf of their company, and enroll them centrally before delivering to users. 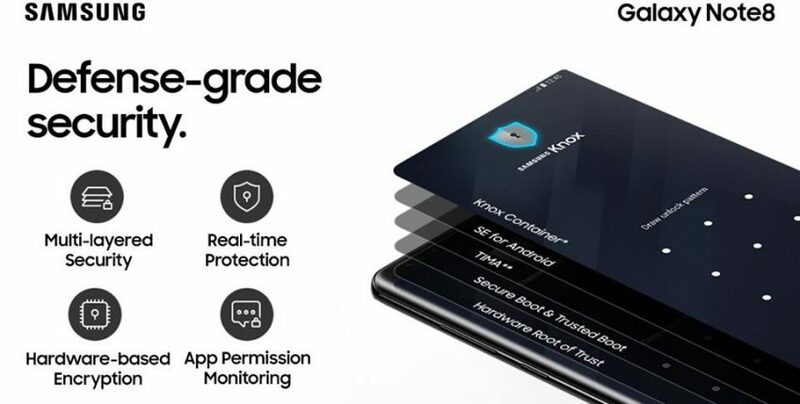 Knox is a multi-layered platform built into both the hardware and software of Samsung’s latest devices. 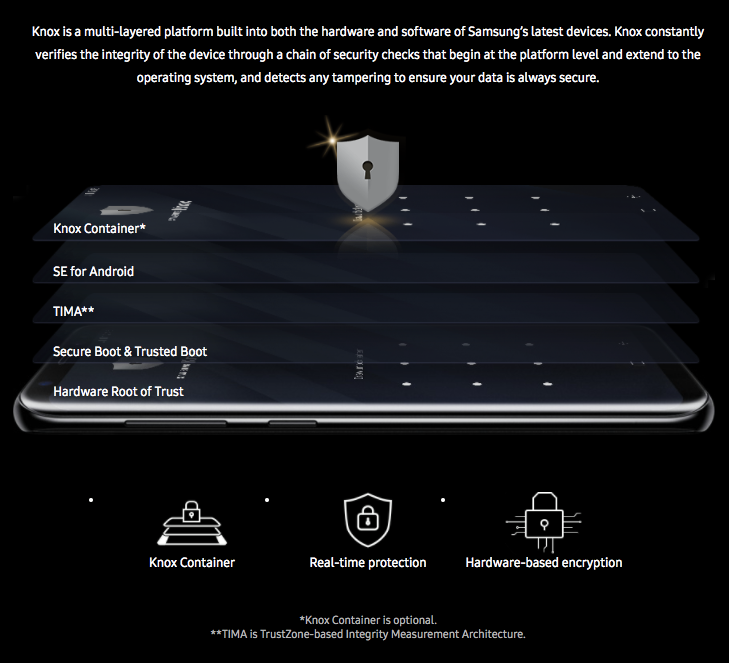 The ecosystem of mobile devices with Knox security platform give customers a perfect starting point for building the new, open and inclusive working practices that will allow us to prosper in the future. Freelancers often bring their own devices, which also brings security threats. 10X Secure Your Business Needs with Mobile Device Customization. More security = less barriers. 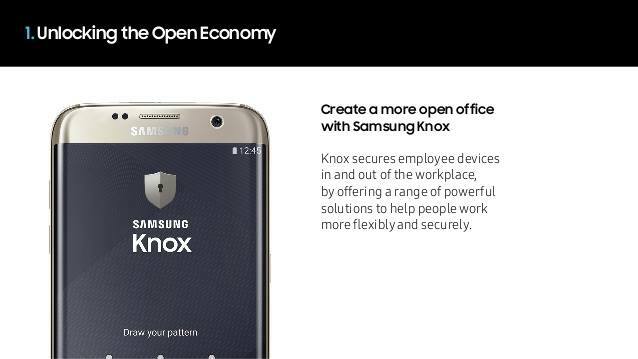 Samsung Knox brings big business & startups together. 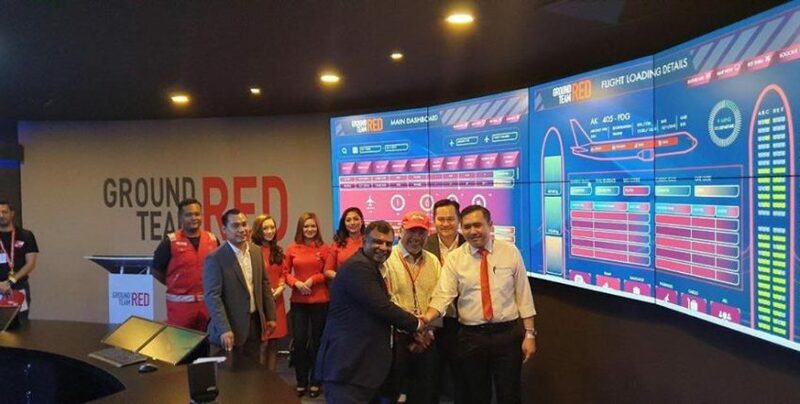 Transform Mobile Devices into Business Machines. 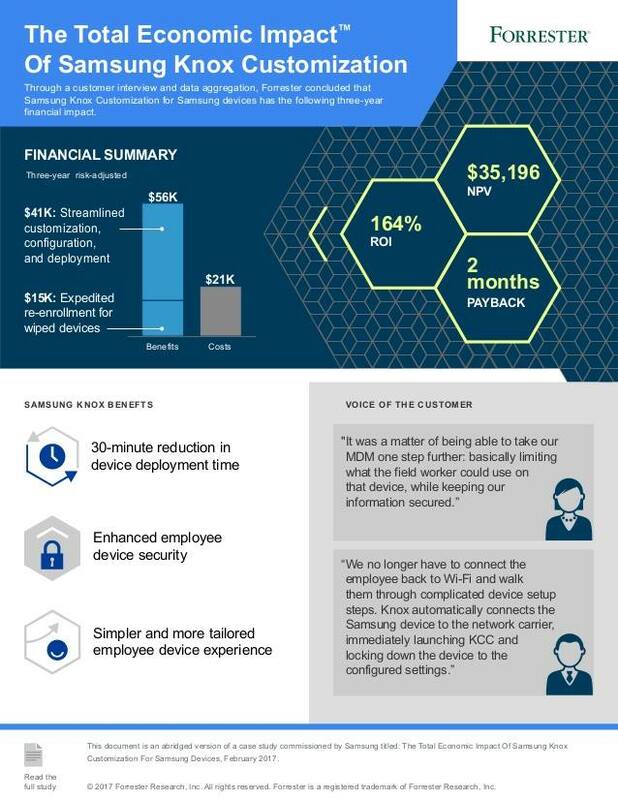 Forrester conducted a 3-years, risk-adjusted analysis of how organizations can benefit from using Knox Customization services to streamline device management. 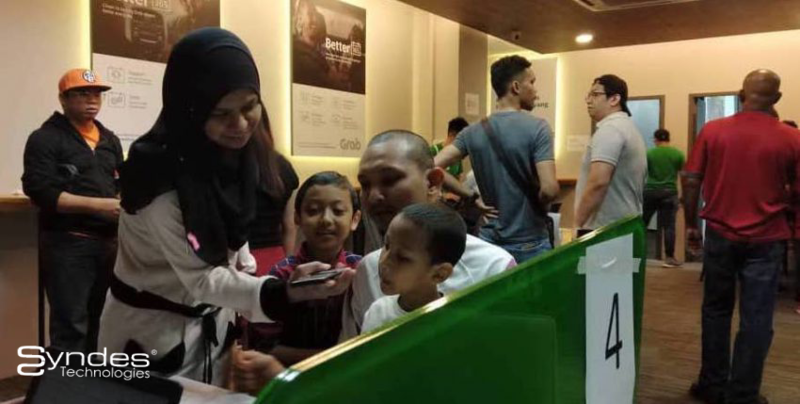 The benefits amounted to an average of USD56,000, including USD41,000 for streamlined customization, configuration and deployment and USD15,000 for expedited re-enrollment for wiped devices. 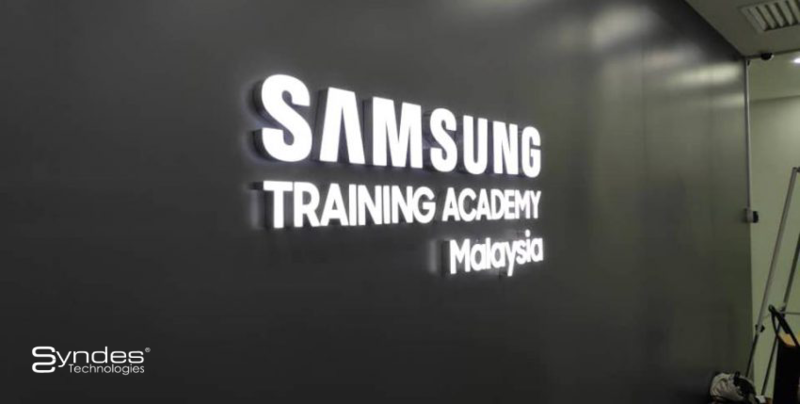 This compares to costs of USD21,000. As a result, organizations can achieve a total ROI of 164% and see a payback time of just 2-months.